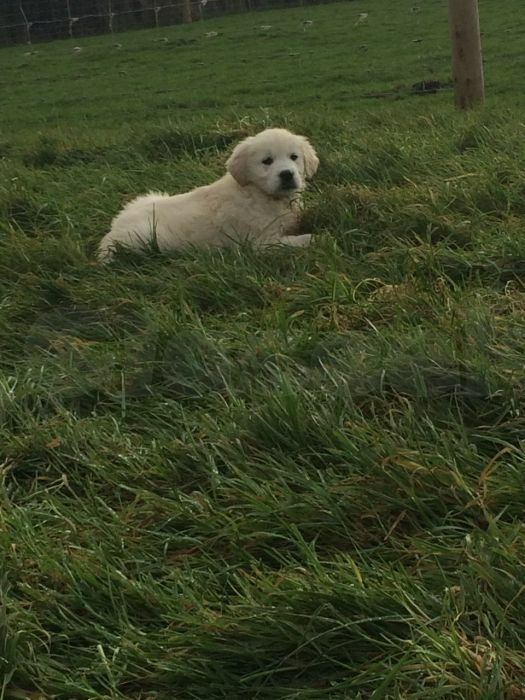 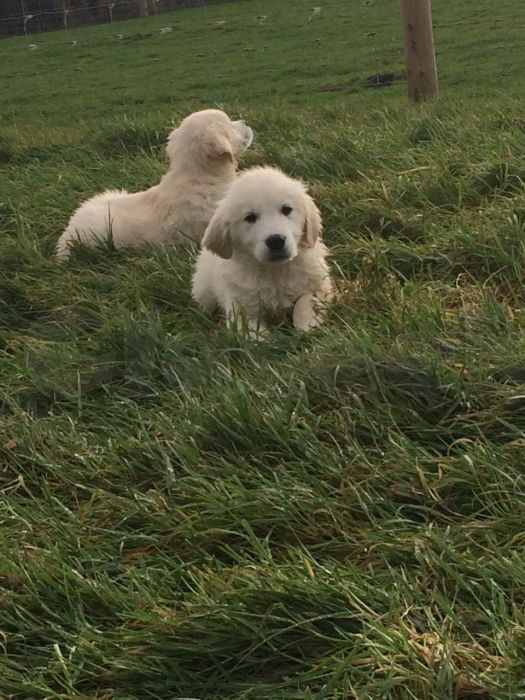 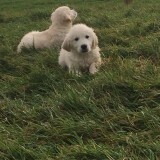 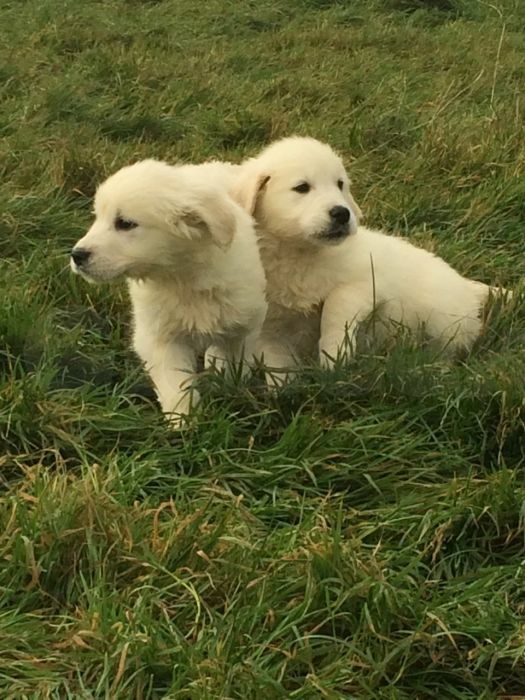 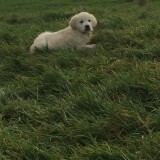 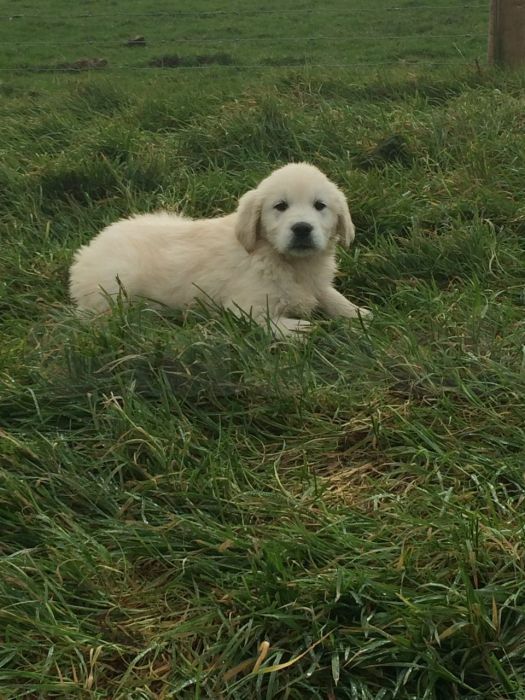 » Pure Bred Golden Retriever Puppies for sale. 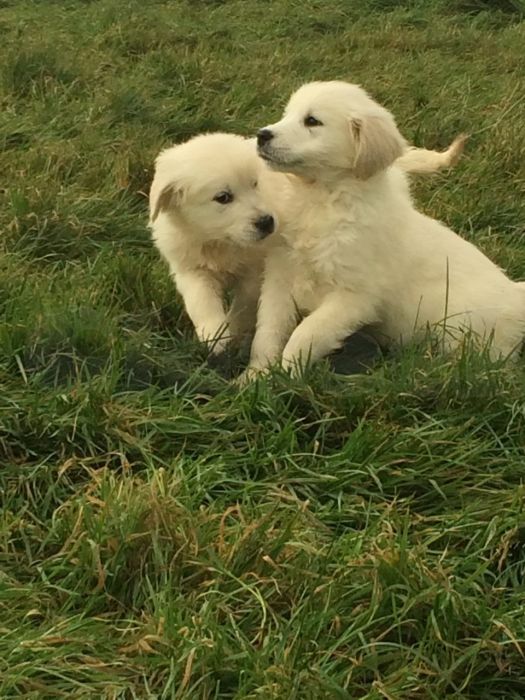 Puppies have been raised in a family environment and have been loved and well cared for. 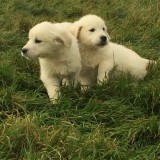 Pups are available for view with videos and parents, date to be advised. 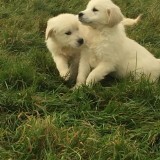 Pups come microchipped, vaccinated, wormed, vet checked and with a puppy pack.